Yoga is becoming more widely practiced, although there a some out there that are still skeptical. The practice of yoga can provide many benefits for people of all ages, backgrounds and interest. Below you’ll find 5 reasons why you should give yoga a try (and we mean more than once!). Yoga focuses on specific muscles, which will increase flexibility and help prevent injuries, especially in sports. Strengthening your muscles through various yoga poses will, also, provide better stability and balance and improve your posture. Practicing yoga regularly will help your muscles become long, lean and strong, while shedding body fat. You will become more aware of what’s going on inside your body and know what areas need attention. Slowing down your daily routine with yoga will enable you to clear your mind and focus on you rather than the long task list for the day. Focusing on your breath is an important part of yoga. Taking this practice through the rest of your day will help you work through stressful situations more easily. Any form of yoga will provide cardiovascular benefits by lowering your resting heart rate, increasing endurance and improving oxygen intake during physical activities. 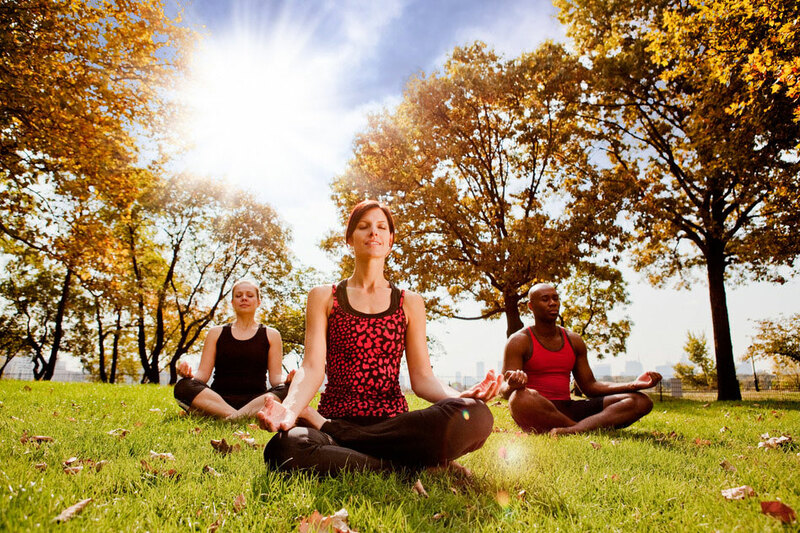 Yoga has a way of calming your mind and your surroundings, even for a brief period of time. Taking the time to improve your well-being is an important aspect of staying happy and it is, sadly, often forgotten or placed at the bottom of the task list. Unplug from the daily grind and learn the tools necessary to increase your energy, balance your mood, and lose the weight once and for all. Join us for a health and yoga retreat on Monhegan Island! Monhegan Island is a beautiful place where time has stood still. Accommodations at the Trailing Yew harken back to the time before television, radio and various other technological distractions. Come and enjoy the natural beauty of Monhegan Island and reconnect to yourself and nature.